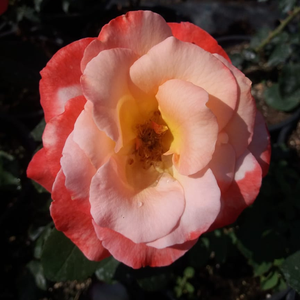 Unique, soft colour, cup shaped flowers blooming from summer to late autumn. 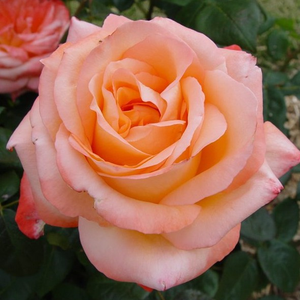 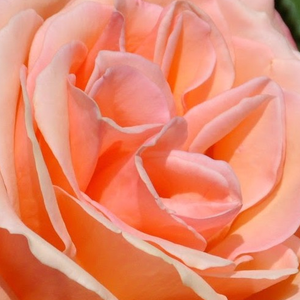 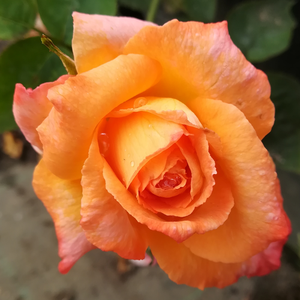 Unique, soft colour, cup shaped flowers blooming from summer to late autumn.Fine shape rose, suitable to decorate flower beds and as cut flower in vase also. 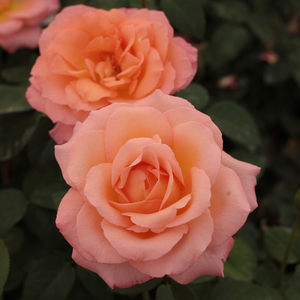 Profile: Unique, soft colour, cup shaped flowers blooming from summer to late autumn.